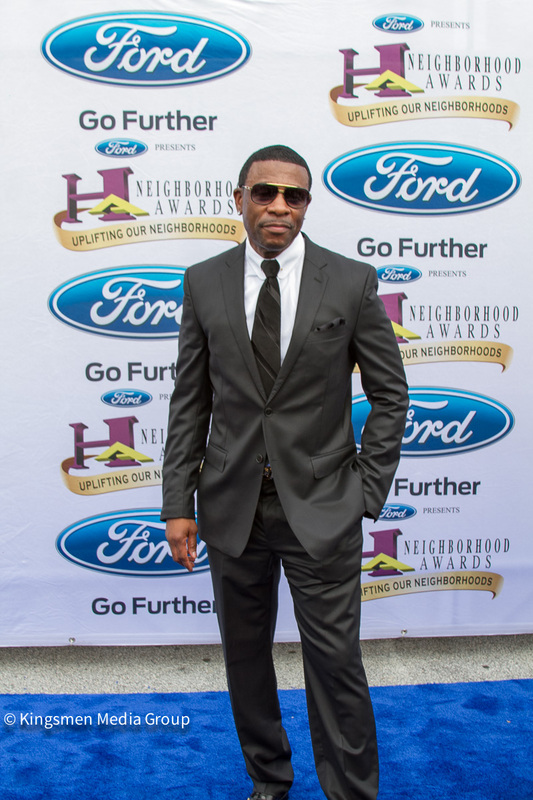 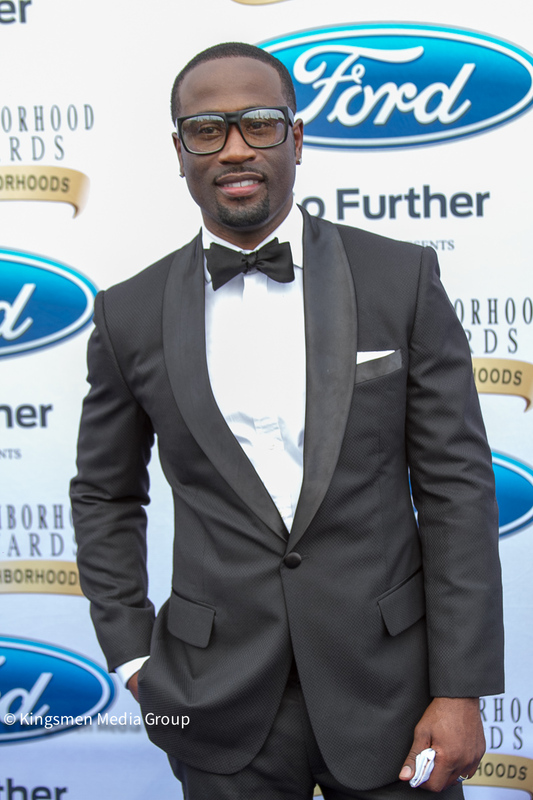 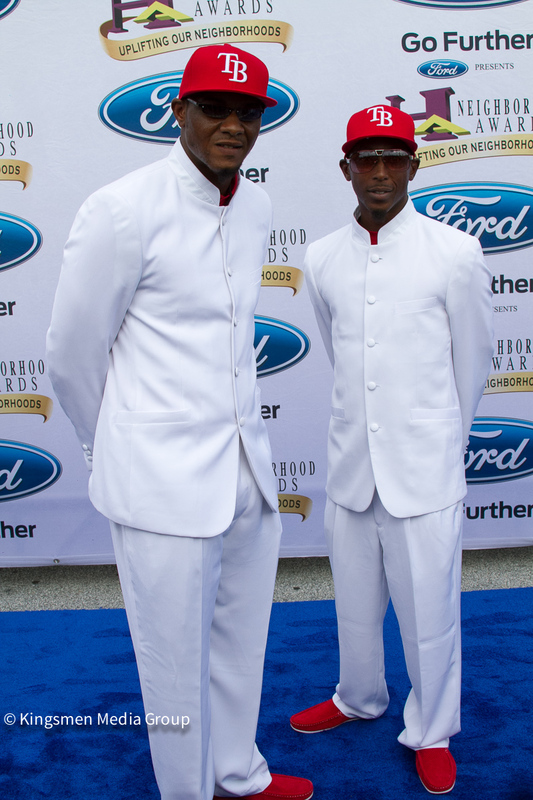 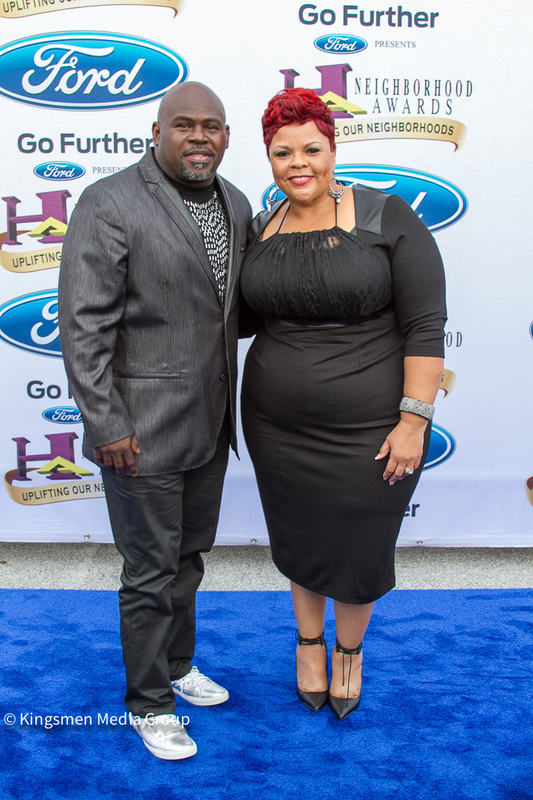 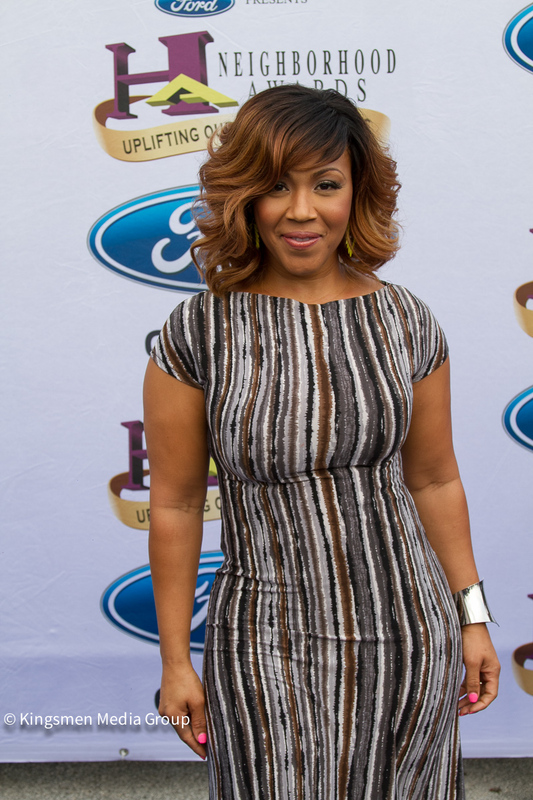 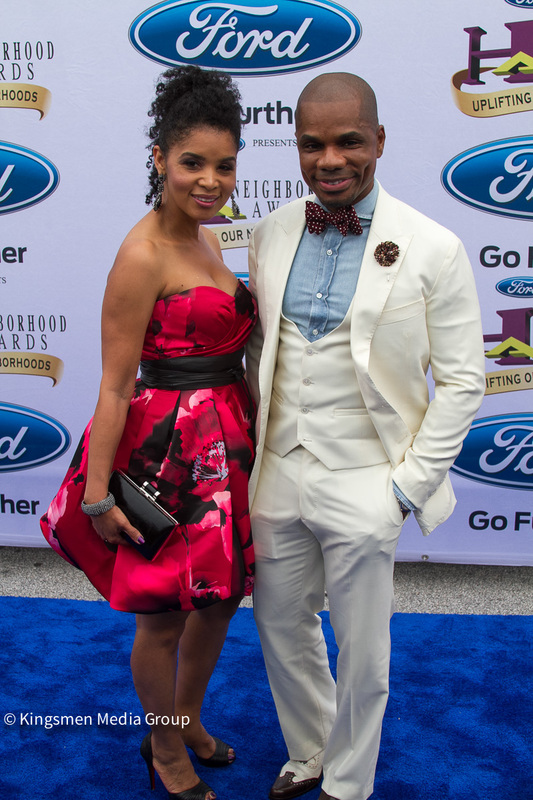 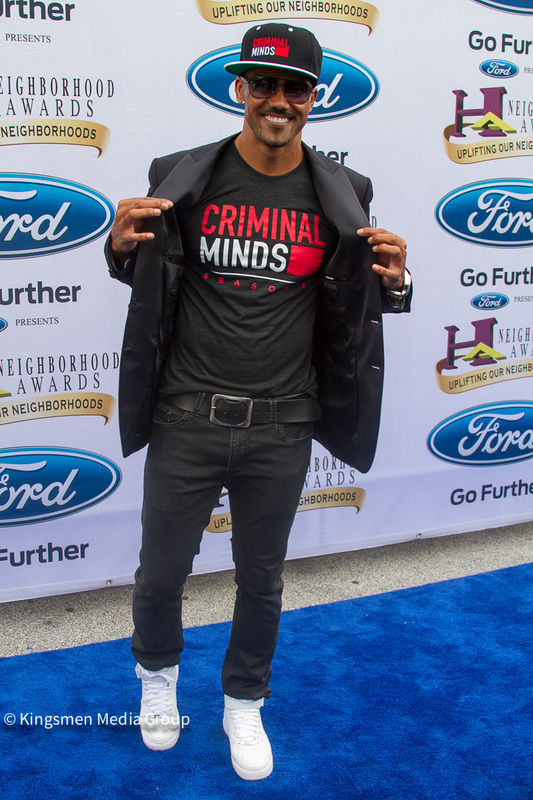 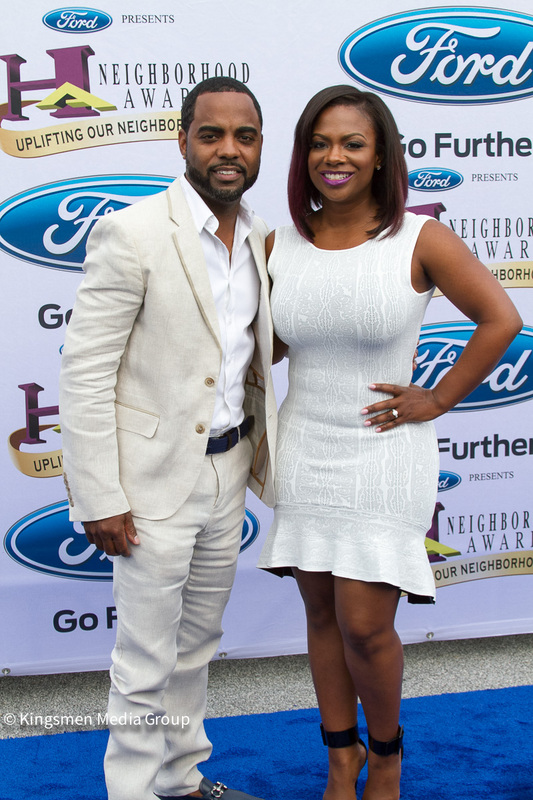 Steve Harvey brings a star-studded awards show to everyday neighborhood stars with the 2014 Ford Neighborhood Awards’ inaugural show in Atlanta. 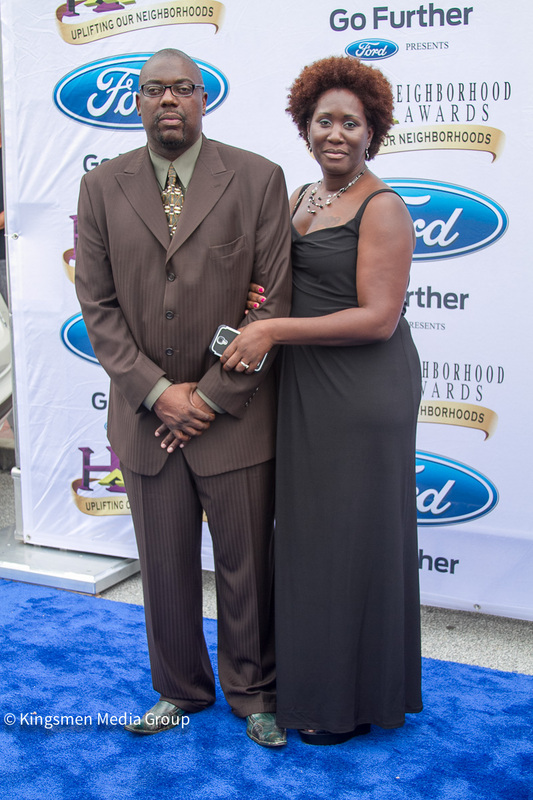 A signature event recognizing the best leaders and organizations in local neighborhoods across the nation. 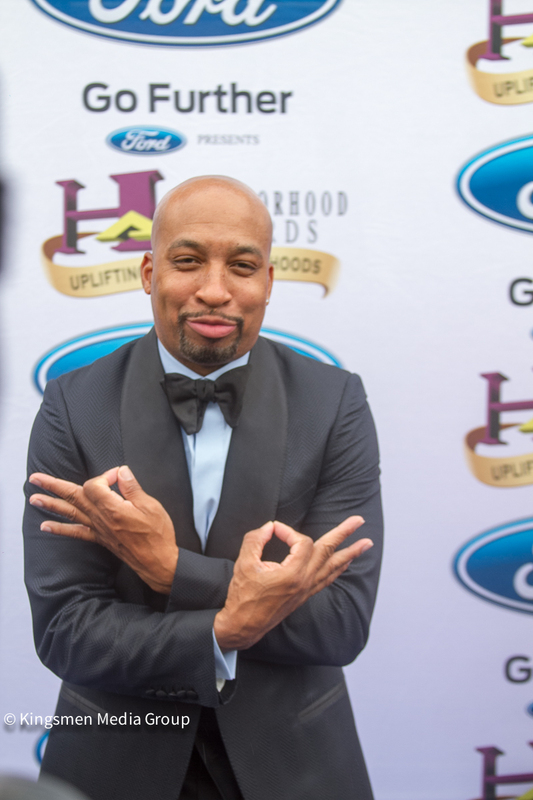 Marking the show’s 12th anniversary, Steve Harvey and television/radio producer Rushion McDonald created the one-of-a kind Neighborhood Awards show (formerly the Hoodie Awards) and Weekend Expo, giving star treatment to celebrate everyday men and women who uplift their neighborhoods through their contributions and excellence as local businesses, religious/community leaders, educators, churches, and high schools. 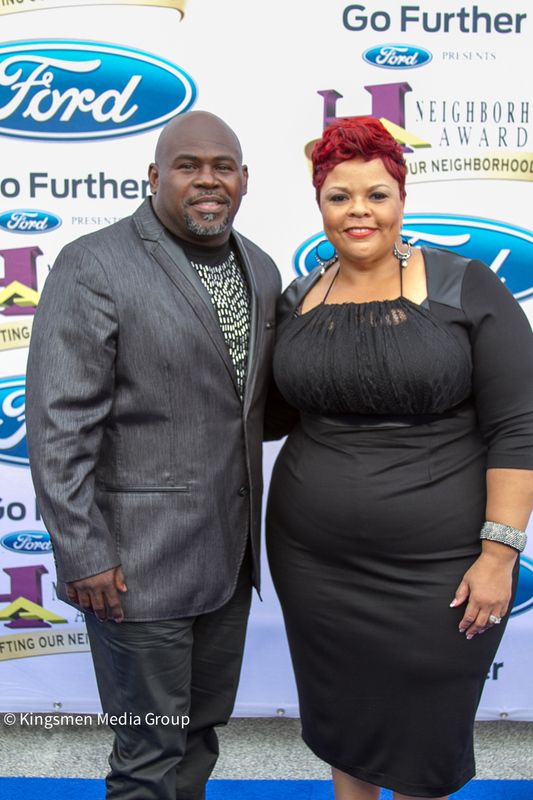 Honoring their continued service driven by fans’ nominations, the show will bestow 12 non-traditional awards in the following Neighborhood Awards categories: Best High School Coach, Best Nail Salon, Best School Teacher, Best Car Wash, Best Church Choir, Best Soul Food Restaurant, Best Barber Shop, Best High School, Best Barbecue Restaurant, Best Beauty Salon, Best Church, and Best Community Leader.